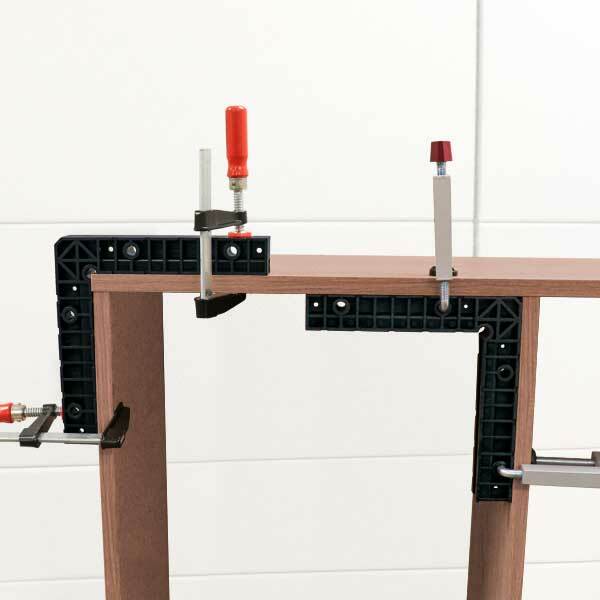 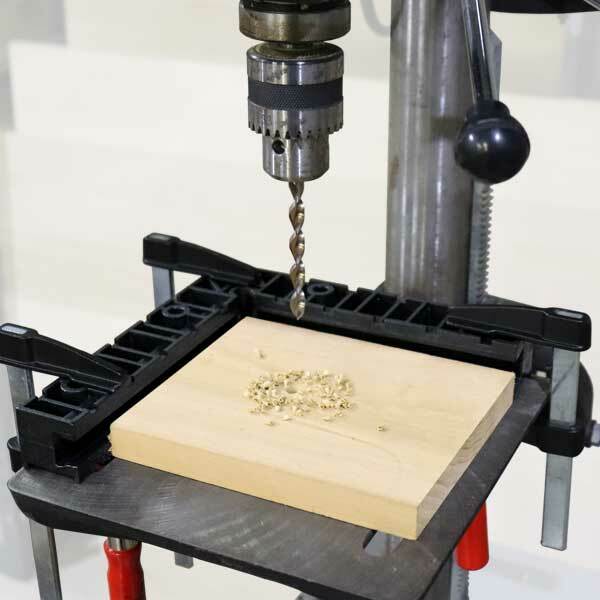 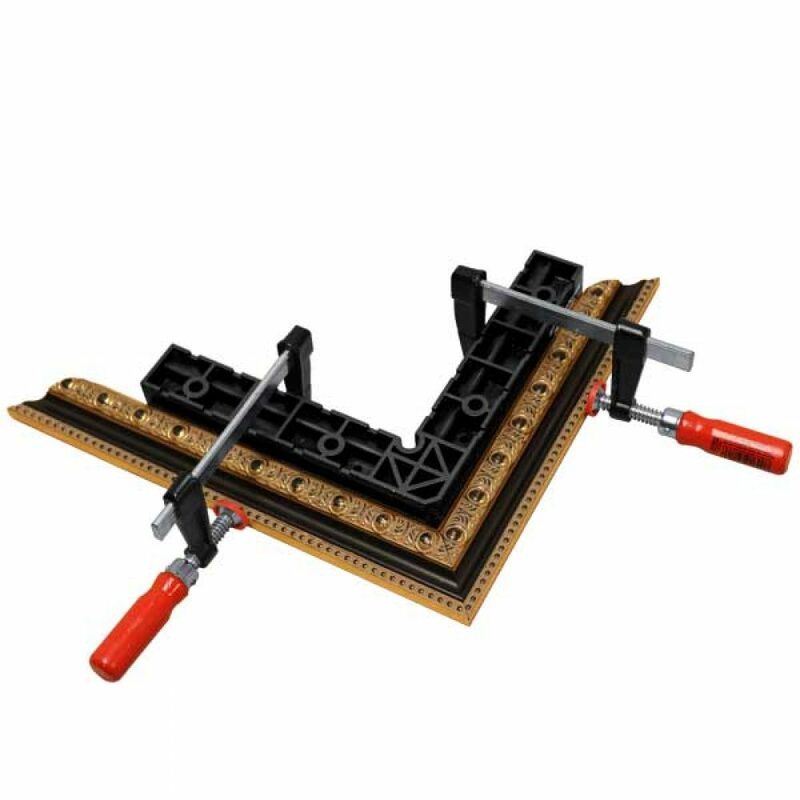 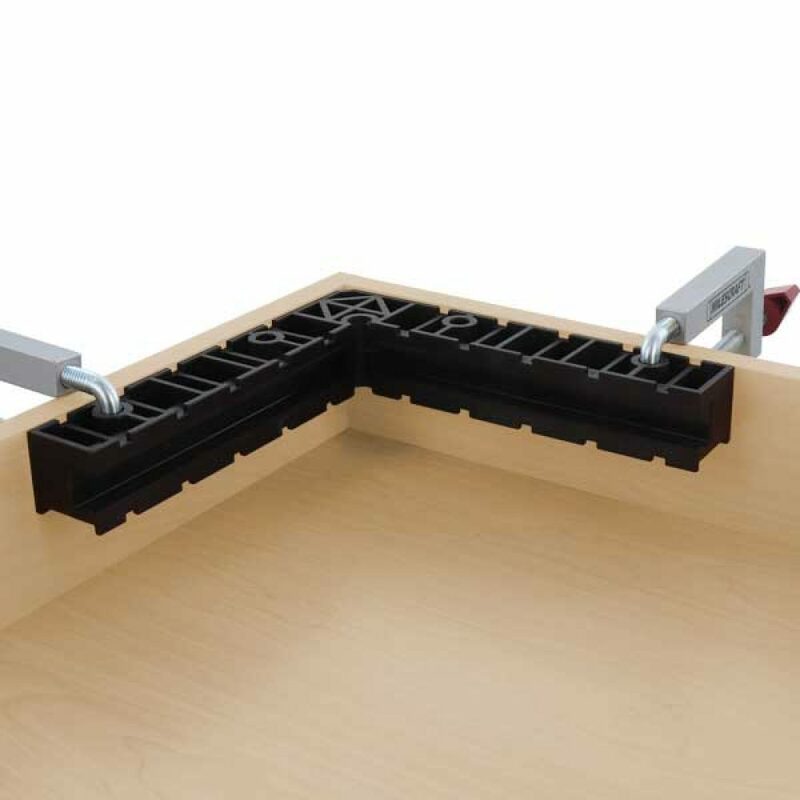 The Milescraft 8” ClampSquares are the ultimate solution when you need to square up corners in your woodworking assembly and glueing applications. 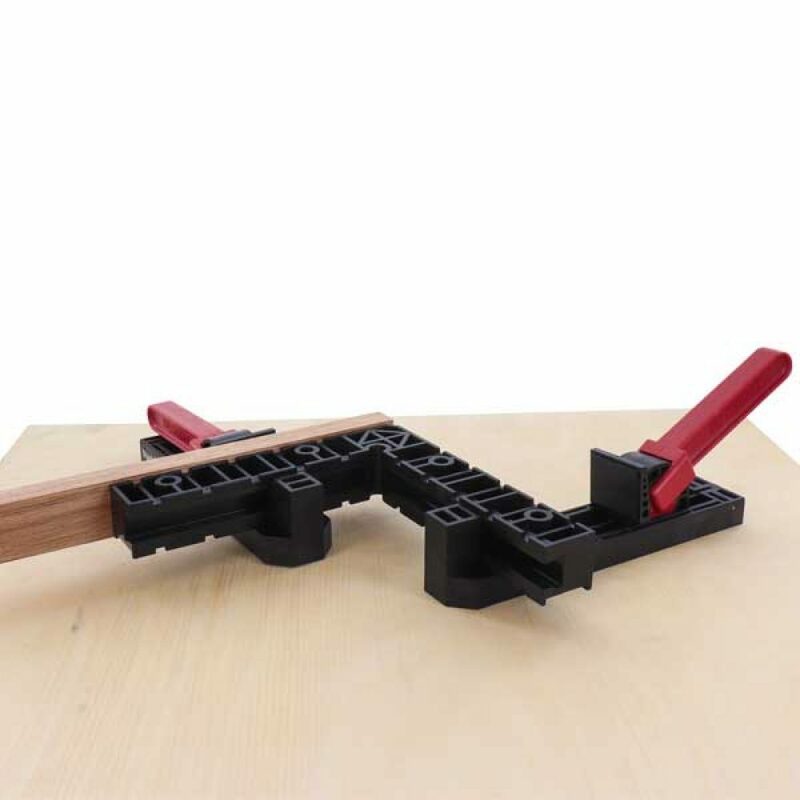 These ClampSquares are durable and lightweight, making them easy to use. 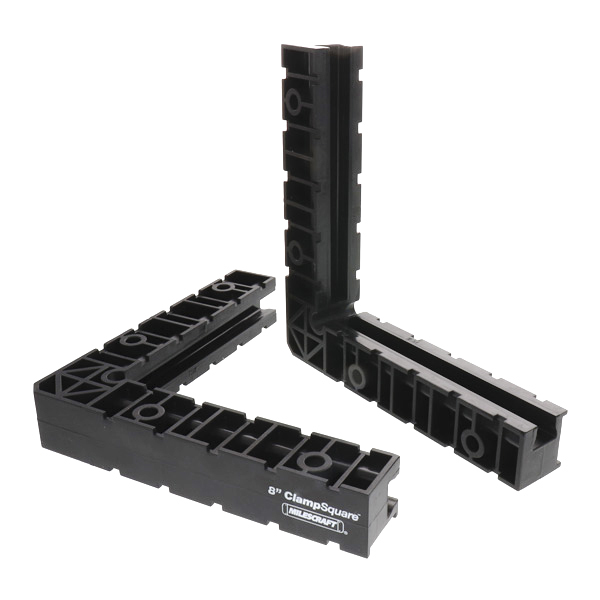 Unlike metal squares, these clamp squares will not mar your workpieces. 90° angles are a woodworking essential, which makes these the perfect accessory. ClampSquares can be used on both inside and outside edges. 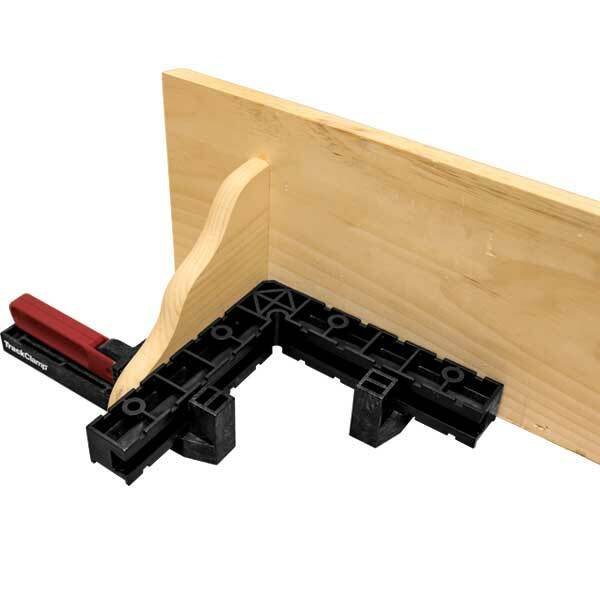 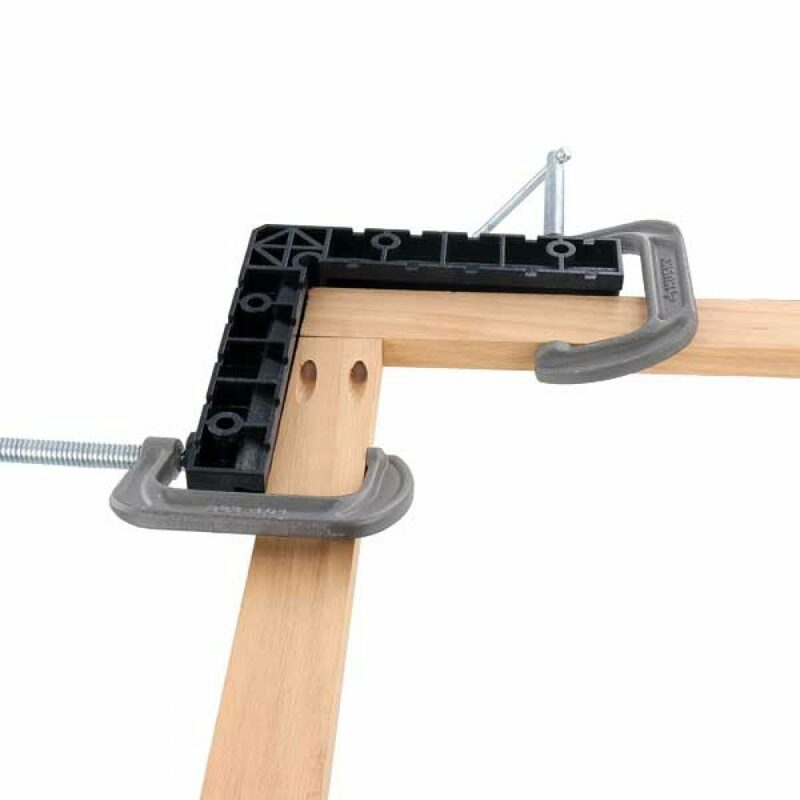 The 8” squares are ideal for project construction, from assembling boxes to building shelving.